Dri-Eaz has built an attachment that fits on their LGR 2800i, and the LGR 3500i dehumidifiers. 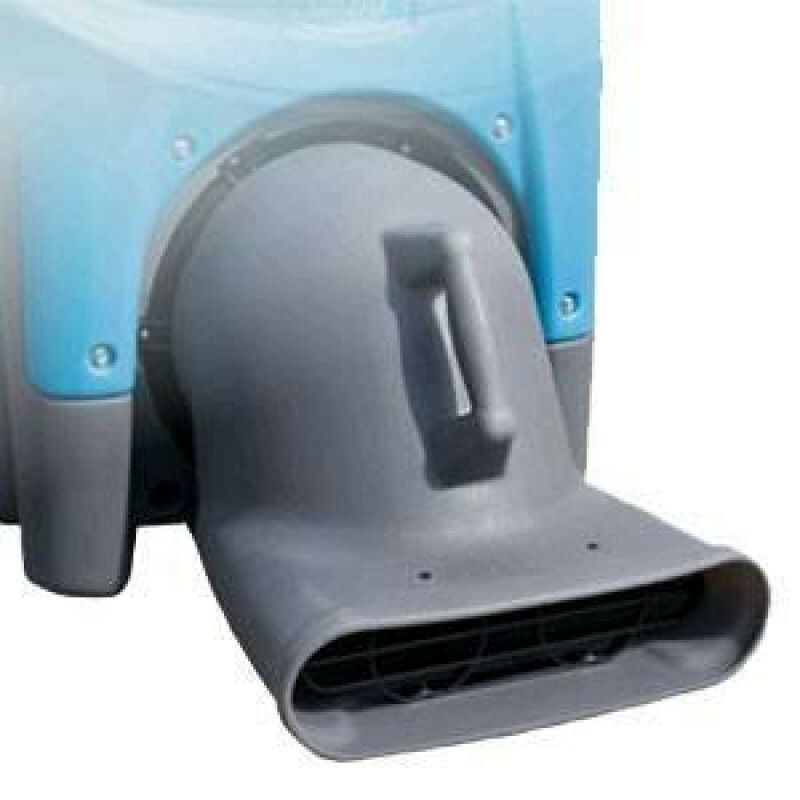 This attachment acts like one of our standard air moving carpet dryers would, except with this, you'll be blowing warm, dry air over the areas that are wet. The roto-molded polyethylene attachment attached to the front of either Dri-Eaz dehumidifier. Place the VMax on the floor in front of the exhaust outlet duct ring. The, slide the VMax over the ring until it rests snugly against the base of the duct mounting ring, and turn your dehumidifier on. 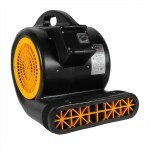 This is a review for the Dri-Eaz® Dehumidifier Air Mover Attachment.